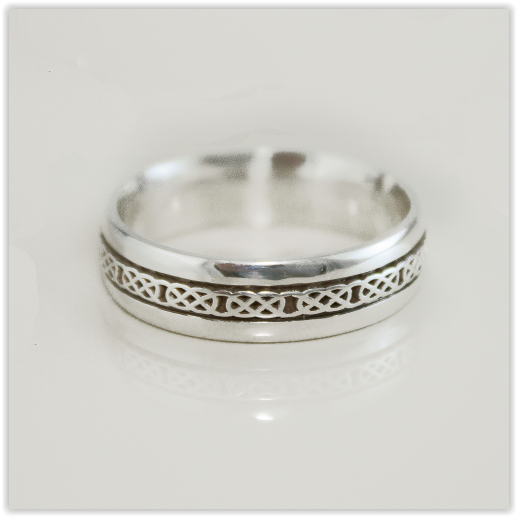 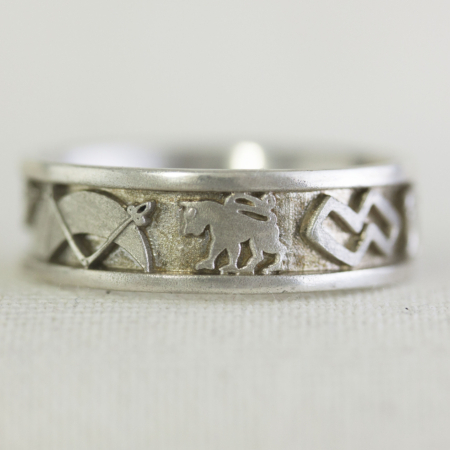 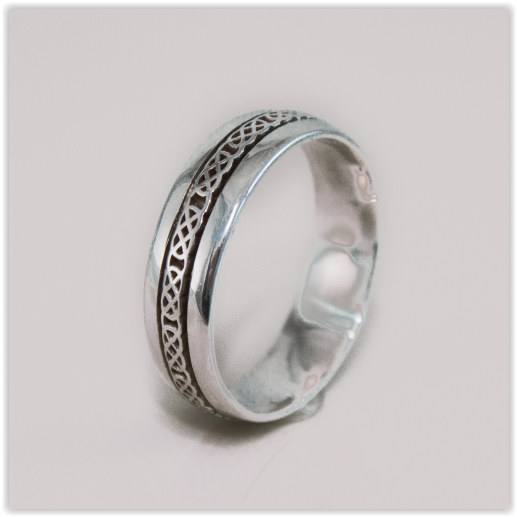 Type: Court Shape Band, Celtic Knot engraved along the centre of the band. 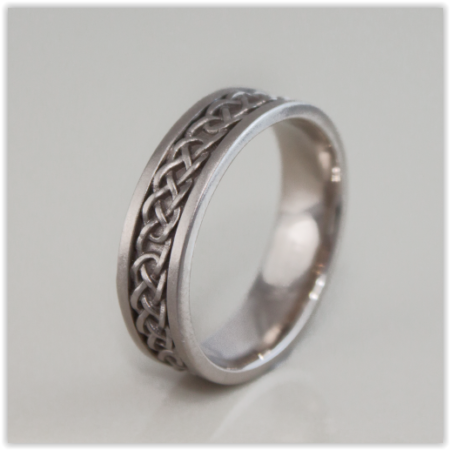 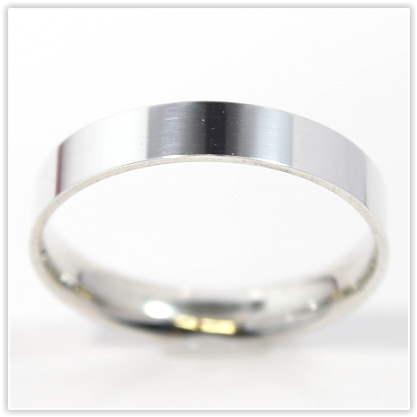 All of our rings are manufactured in store so are fully customisable. 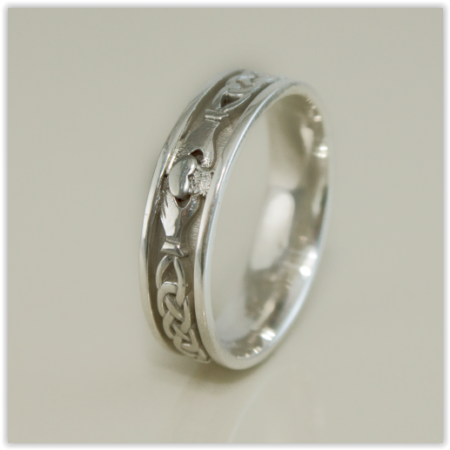 This ring is also available in Platinum, Palladium 9k & 18k Yellow, white and Rose Gold.